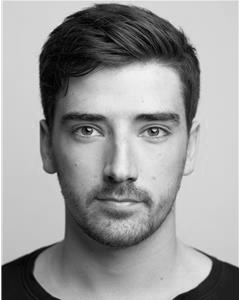 Cornish actor/musician Mitchell Snell graduated from The Academy of Live and Recorded arts in 2014. 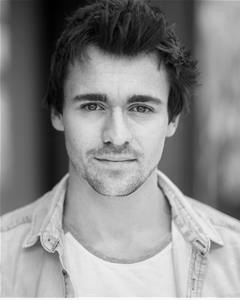 His recent credits include Mark and Shane in Alter Egos touring show Chelsea’s Choice, Steve in the short physiological/thriller film MARGAM, and he starred as frontman Steve Marriot in the mod musical All Or Nothing, directed by Tony Mchale. When Mitch isn’t acting he spends his time dedicated to his other passion as a singer-songwriter, and often plays gigs around London. 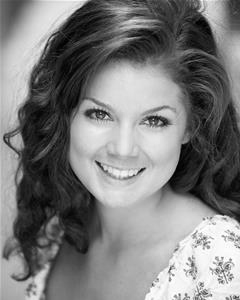 Harriet graduated from ALRA (Academy of Live and Recorded Arts) in 2015. Her theatre credits include Maria in Different Class (Barons Court Theatre), Sabrina / Female Understudy in Goosebumps Alive! (The Vaults), Marie in Fear and Misery of the Third Reich (Union Theatre), Ensemble in Valhalla (Theatre 503); Ely / Gloucester / Court / Princess Katherine in Henry V (Pendley Shakespeare Festival); Valentine in Twelfth Night (Pendley Shakespeare Festival). Harriet was also a Spotlight Prize 2015 nominee. Originally from Wolverhampton situated in the West Midlands of England, Matthew trained at ALRA in the North West of England. Currently based in Manchester, he has enjoyed his time since graduating engaging himself in new writing projects in the hope of being able to write and contribute something himself one day. 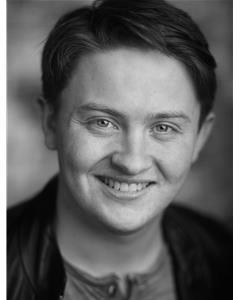 Matthew has toured amateur productions outside the UK before to places such as the Czech Republic, Germany and Monaco, taking away many great memories from all of them. However, he is delighted to be spending his first professional tour in Austria and very much looks forward to sharing Rob & the Hoodies with you all.